Designed to assist with quiet time and inner reflection. A nice tea for some quiet “me” time. The nurture Te a has been designed for women to help us to relax and rejuvenate. It helps us to slow down and nurture our own inner feminine energy. 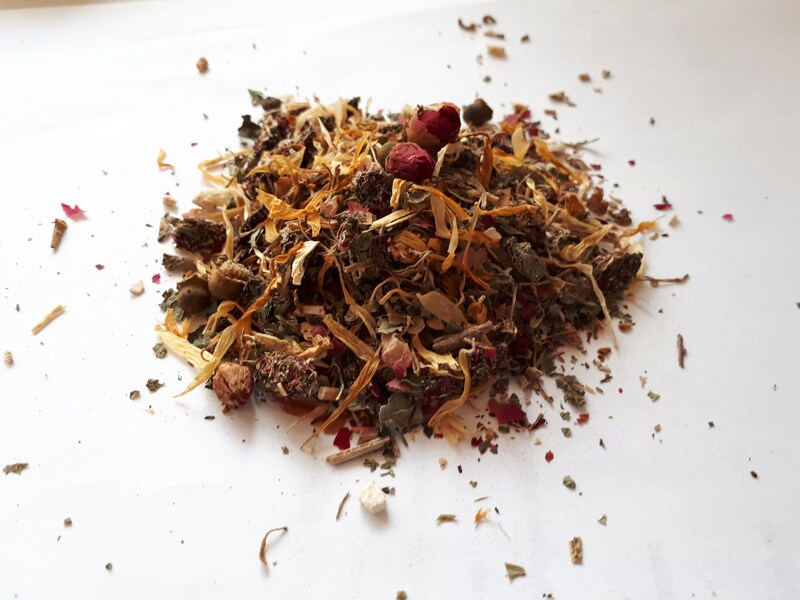 Ingredients: Rose Petals, Calendula, Gotu Kola, Golgi Berries, Vervain, Licorice, Lemon Balm, Withania.